Snowmobile Riders: Every sledder knows there's no better feeling than plowing through fresh snow. When the weather turns and the powder is falling, you want to be ready. 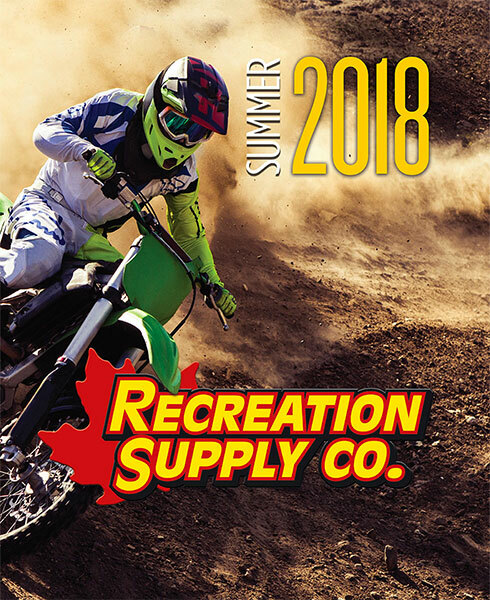 Perhaps you are off for a nice comfortable ride with the family; with heated grips from Symtec, windshields from SnoStuff, and hand guards from Powermadd, our comfort accessories will put even the pickiest rider at ease. When your only objective is to get to the top of the mountain then we've got the performance parts to get you there. Our exhaust options from GGB, Jaws, MBRP and Straightline allow you to drop weight and give you those extra HP gains. Take your performance to the next level with clutching options by Starting Line Performance and Venom Products. Descend from the highest peaks knowing your safety is covered with top avalanche safety products by BCA, Ortovox and Snow Pulse. 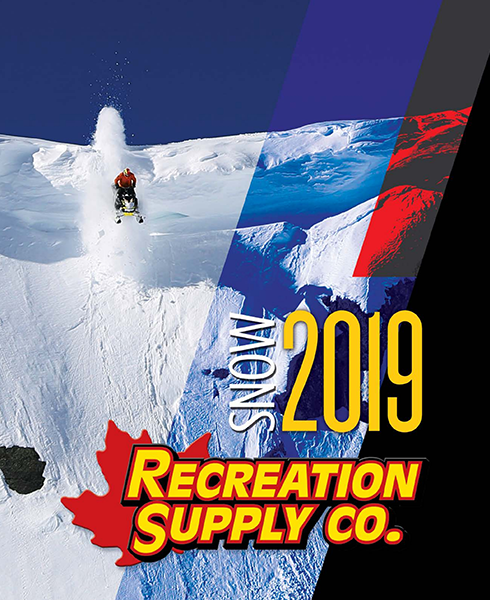 No matter your sledding goals, Recreation Supply has your back, so let the snow fly!